For interviews, bookings and fanmail. Do you want to arrange an interview, a booking or simply order the latest CD? We'd love to hear from you! For interviews and other press-related information, please contact us at info@robbyvalentine.nl. We are happy to provide an electronic press kit with bio, pictures and music. For bookings, please contact our booking-agent at bookings@robbyvalentine.nl. There are multiple options available, from solo/duo performances to full band shows. We hope to have a "Shop"-page added to the website in 2017. For now, please e-mail us at valentinerobby@gmail.com if you'd like to purchase CD's, vinyl, shirts or other merchandise. Some pictures can be found at the Robby Valentine Facebook-page. Please note that most merchandising orders are fullfilled by a very small team, so you may not receive an instant reply to your questions. For now we can only accept payment by bank-transfer or via PayPal. 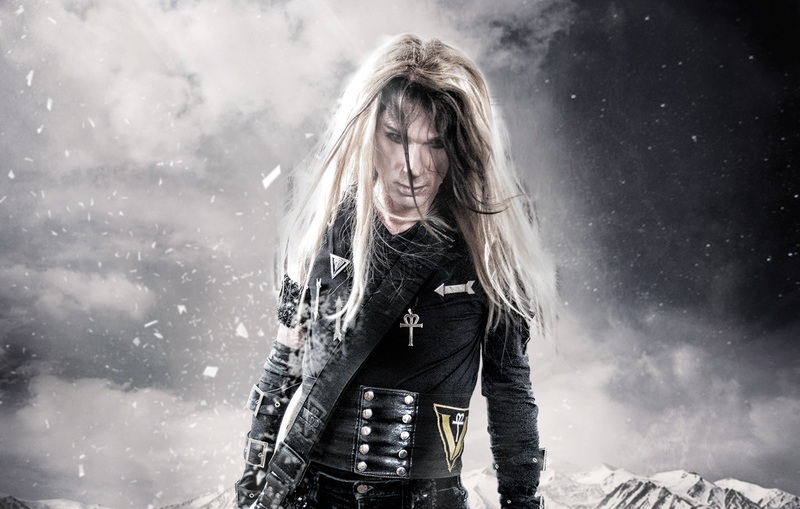 Robby and his team are very active on the official Robby Valentine Facebook-page. This is the fastest and easiest way to send your fanmail, thoughts or questions to Robby. Visit the official Robby Valentine Facebook-page for the latest news, events and more. On the official Robby Valentine Soundcloud-page you can listen to a selection of Valentine songs from the last 25 years. The official Robby Valentine YouTube-page hosts some exclusive (live-)videos and much more.